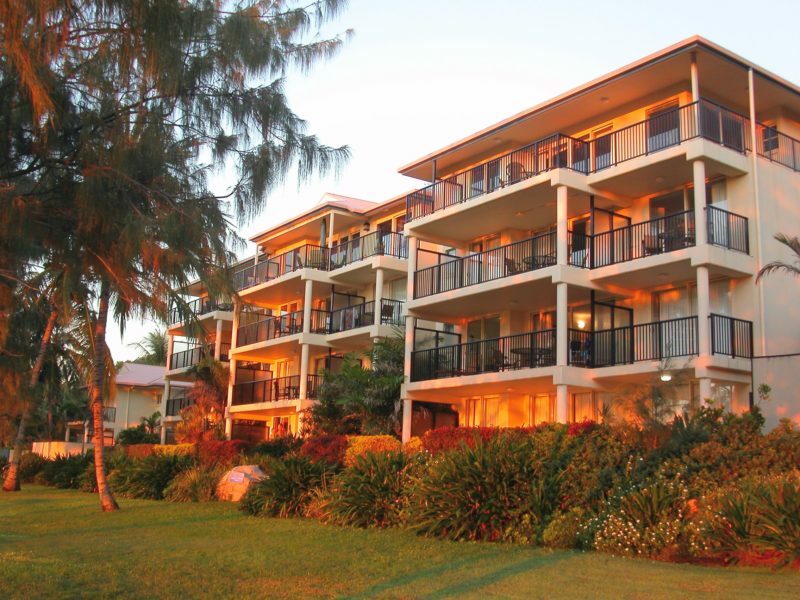 Award winning Rose Bay Resort offers a perfect getaway, relax, and enjoy peace and tranquillity. It is situated on absolute waterfront with unsurpassed sea and island views. 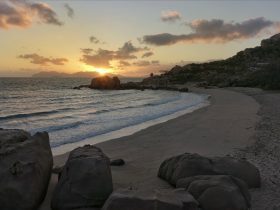 Only a few footsteps you will find yourself on the beach, snorkelling, fishing or just relaxing. 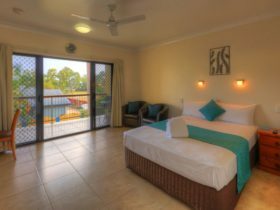 The one and two bedroom fully self contained apartments and studios are air conditioned and have ceiling fans, Foxtel, high definition Digital television and DVD’s players which will keep the children happy when they are not enjoying the beach or heated Resort pool. They are pet friendly and now have limited fully fenced ground floor apartments suitable for a small dog. With a great dog exercise beach in short walking distance, you can now bring your pet with you for a short break. 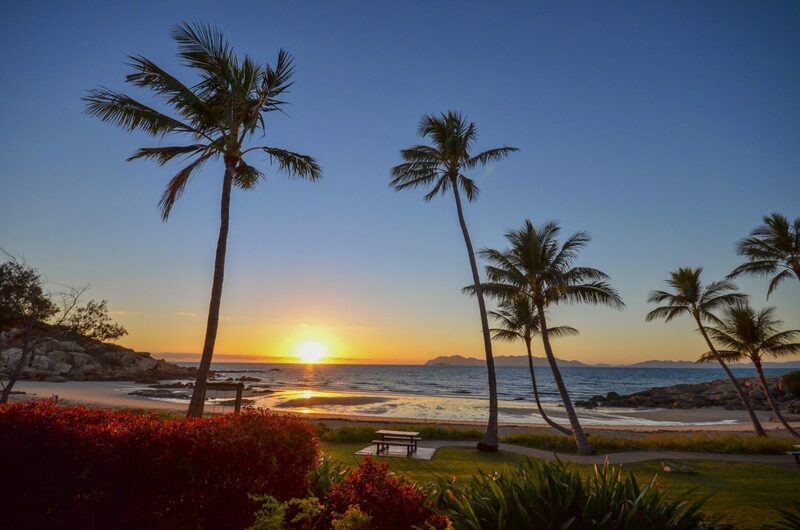 Friendly and professional onsite management are waiting to welcome you to Rose Bay Resort and to help make your holiday a pleasure. Spoil yourself in the two bedroom two bathroom penthouse on the fourth level with lift access. 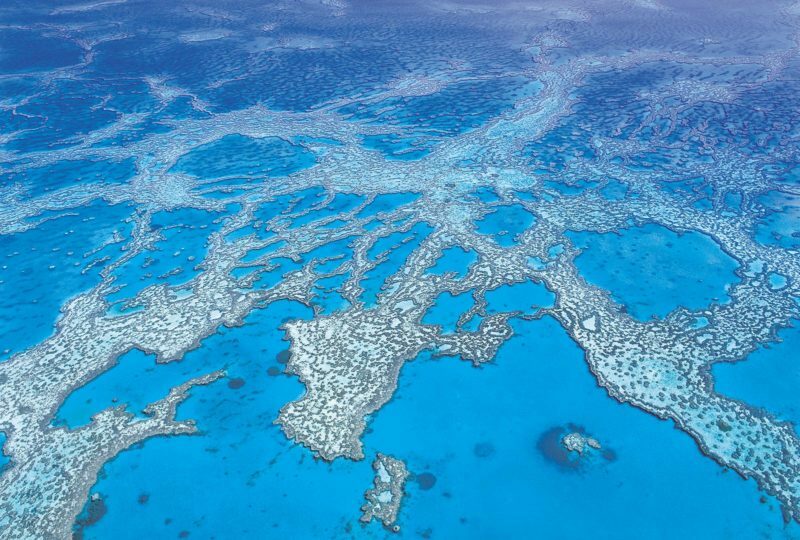 The airconditioned penthouse apartment has glorious views over the beach and ocean to Glouchester and Middle Islands. Plasma television, DVD and video cassette recorder, guest bathroom, laundry, fabulous fully equipped kitchen, stunning lounge and dining room with setting for six. There is a large balcony with outdoor setting and two lazyboy lounges for relaxing and enjoying the breathtaking views. Minimum two night stay. 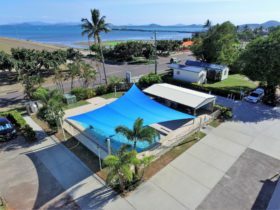 Self contained with lounge/dining room, fully equipped kitchen including dishwasher, laundry, large bathroom including separate bath, private balcony with outdoor furniture to enjoy the stunning views over the ocean. Queen bed in bedroom with a sofa bed in the lounge room. The apartments are air-conditioned for your comfort with lift access to all levels. 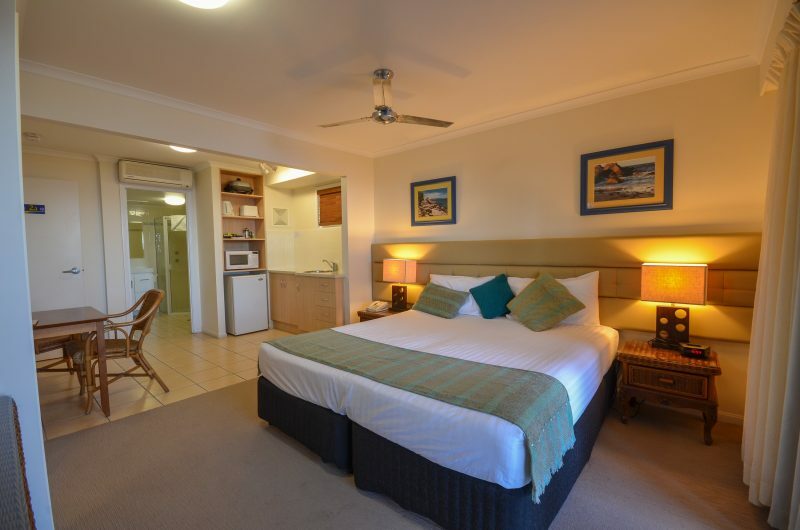 Some apartments have a second television in the bedroom with a television and DVD in the lounge room. All linen is supplied and beach towels are available for hire. Ideal for two guests maximum for a weekend getaway or corporate guests. The studios contain a queen bed or two single beds, kitchenette with fridge, kettle, microwave, toaster and cutlery and crockery. There is a television and DVD player and ensuite bathroom. All studios have waterfront balconies with outdoor setting, are airconditioned with ceiling fans. Lift access to all studios . Daily services by arrangement and at an additional cost. The large two bedroom apartments have a queen bed in the main bedroom, with either a queen bed or two single beds in the second bedroom. A sofa bed in the lounge allows for additional sleeping positions. 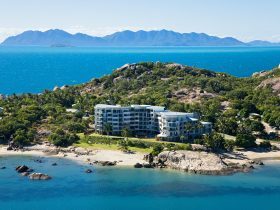 There are two bathrooms, one including a separate bath with two separate balconies overlooking Gloucester and Middle Islands, this provides some privacy if sharing with friends or work mates. The apartments have sliding insect screen doors or security doors on the ground floor. 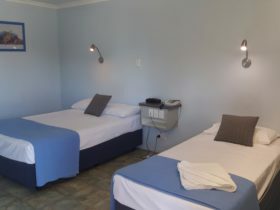 Studios – AUD160 per night. One bedroom – AUD200 per night. Two bedroom -AUD280 per night.